Water resistant, insulated board made of extruded polystyrene, faced on both sides with a fibreglass mesh embedded into a thin cement polymer mortar. 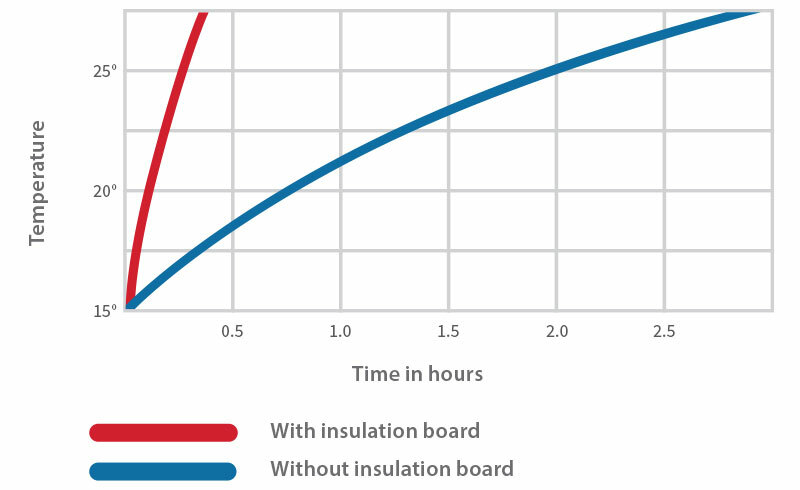 The cement coated insulation boards are a water resistant, insulated board made of extruded polystyrene, faced on both sides with a fibreglass mesh embedded into a thin cement polymer mortar. 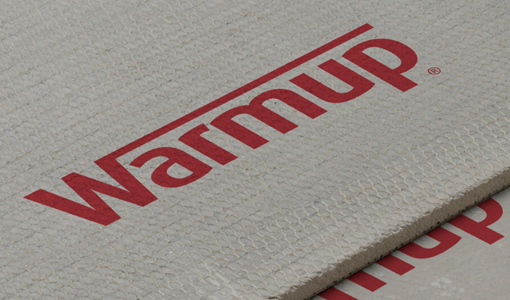 The board is designed to withstand a load of 30 tonnes per square metre and is ideal for use with floor heating as it prevents the heat from penetrating down into the substrate below. As a wall tile backer board, tiles can be fixed directly onto the surface without prior preparation and being waterproof, is suitable for bathrooms or showers.